At the Google Store, you can shop for the latest electronics from some of the top technology brands, including Apple, Android, and Beets by Dr. Dre. Whether you’re in the market for a new phone, tablet, or headphones, you’ll find a variety of options available at the Google Store. With Big Apple Buddy’s personal shopping service, you can now buy direct from the Google online store anytime, anywhere. 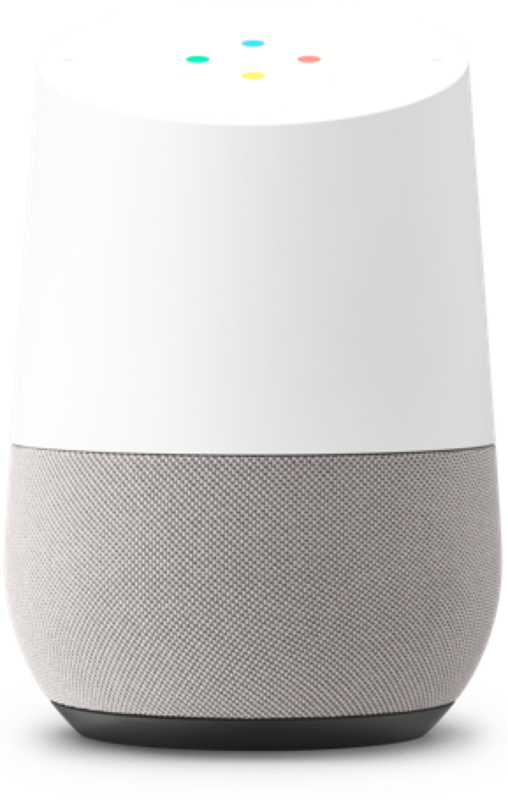 Let the Google Home become the best new device for your house! This voice-activated speaker will follow your every command and help you out with any task you need to do. Play music from anywhere like YouTube, Spotify, Pandora, and much more! You can ask questions that you're dying to know, control your smart devices seamlessly, and plan out events and other chores. 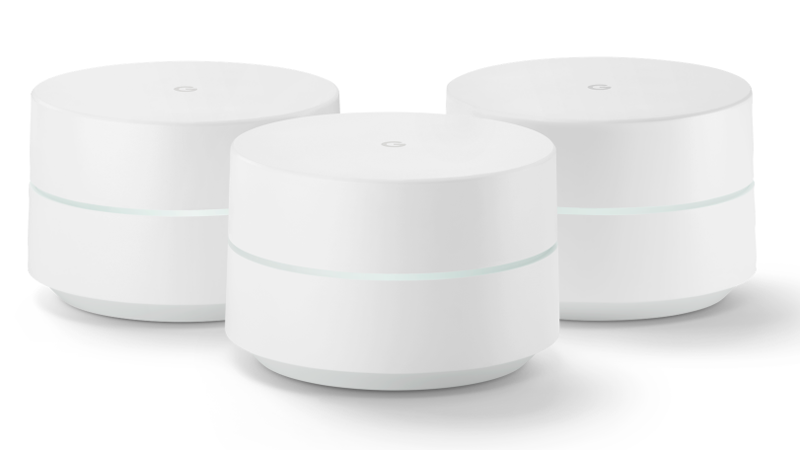 Connect to all these apps and widgets with the Google Wifi which allows fast signal in every room of your home so a router is no longer needed. You will no longer fight with other family members to get the best connection because no matter where you are in your home, you're guaranteed to get the best internet. Get the 1 pack for a smaller home or a 3 pack for those larger houses with many rooms! 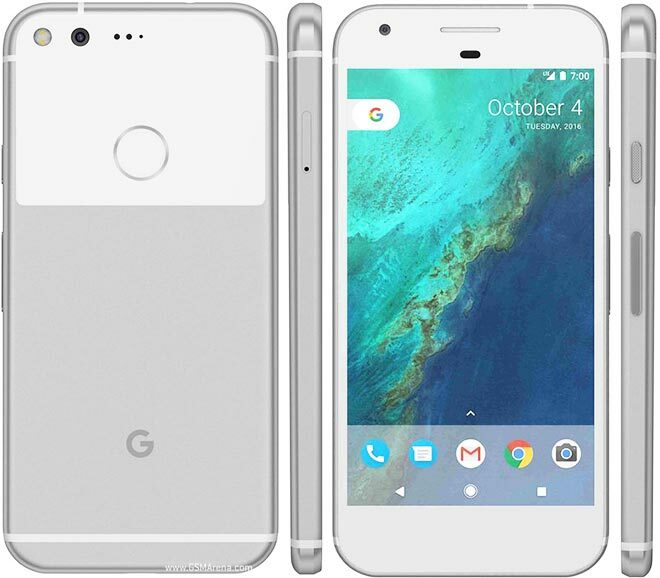 Experience the new smartphone of Google with the Pixel and Pixel XL! Boasting of the best smartphone camera among the competition, you will be taking photos and videos like never before. Have a lot of data? The Pixel has unlimited storage for all your memories, documents, and more. The Google Assistant is also built in so you can make different commands. Get the XL for even more screen to play with! 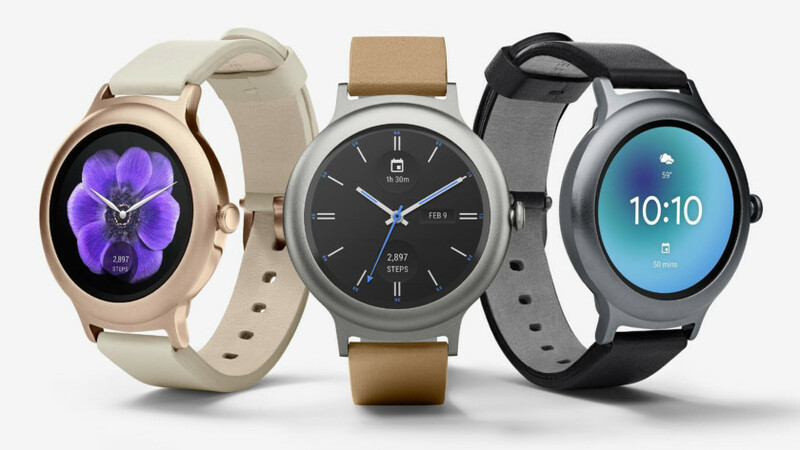 It's the era of smartwatches! The LG Watch Sport & LG Watch Style are the accessories you need in your life. The Watch Sport is tough and built to accompany you in any adventure. The stainless steel case and rubber strap is comfortable yet sleek. Meanwhile, the Watch Style is as stylish as it sounds! It looks like a classic watch but has all the features you need as well as customizable straps. Unfortunately, the USA Google online store does not currently offer international shipping. However, Big Apple Buddy, your personal shopper, can help you buy products direct from the official USA Google online store and ship them to your doorstep, no matter where you are in the world. If you would like to buy from the USA Google online store, simply let us know which items you would like to order (by filling out the form below) and we’ll get back to you with a free international shipping quote within 24 hours!